85812 place | Vector illustration in rank M-rank: Cloud composition made with fingerprint pictograms in different sizes. Abstract vector storage representaion. Fingerprint icons are combined into cloud shape. Cloud composition made with fingerprint pictograms in different sizes. Abstract vector storage representaion. 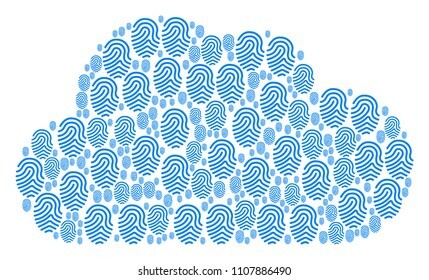 Fingerprint icons are combined into cloud shape.